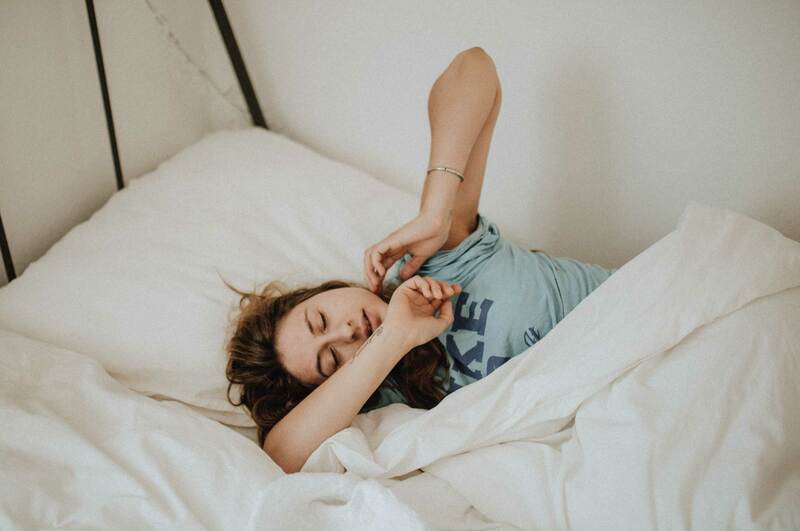 If you’re after a comfortable, supportive night’s sleep, a memory foam mattress could be right for you – here’s a roundup of our top picks and what to look out for. For most of us, falling asleep isn’t as easy as closing our eyes and drifting off within minutes. But there are ways to smooth our journey into sleep. One of those is a quality mattress that’s ideally suited to your unique needs – from your size to your preferred sleeping style. In this guide, we’ll help you consider whether a memory foam mattress could be the best bed companion for you. It explains what a memory foam mattress is and what to consider when buying one. 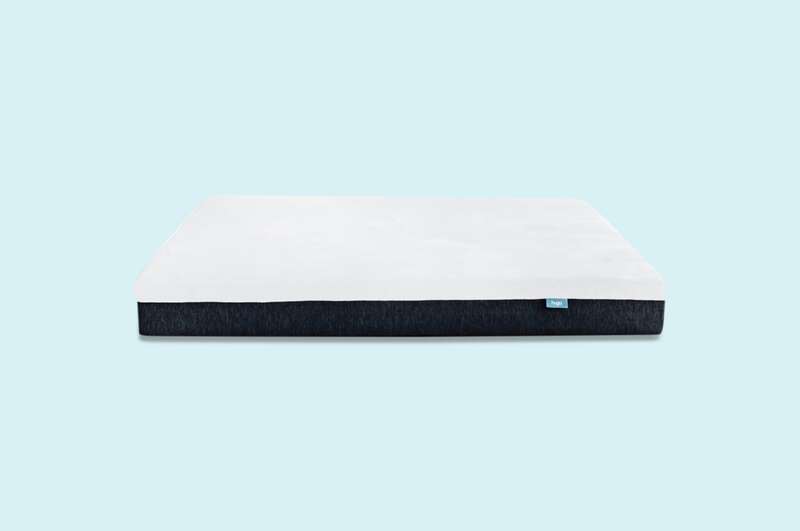 It also presents a shortlist of what we believe are the best memory foam mattresses. Although we do partner with mattress brands, we work hard to lessen bias and bring you impartial information. We’ve done hours of research to help you find the perfect mattress. We started with the entire Australian mattress market, before focusing on mattresses you can buy online. This left us with 12 brands to review. We then used multiple sources, including customer feedback, expert opinions and unbiased data, to compile essential information like popularity, trial length, pricing and warranty. We didn’t stop there. We created individual memory foam mattress reviews, based on customer testimonials, sleeper ratings and construction information. We also considered where each mattress is made and whether it suits Aussie sleepers. 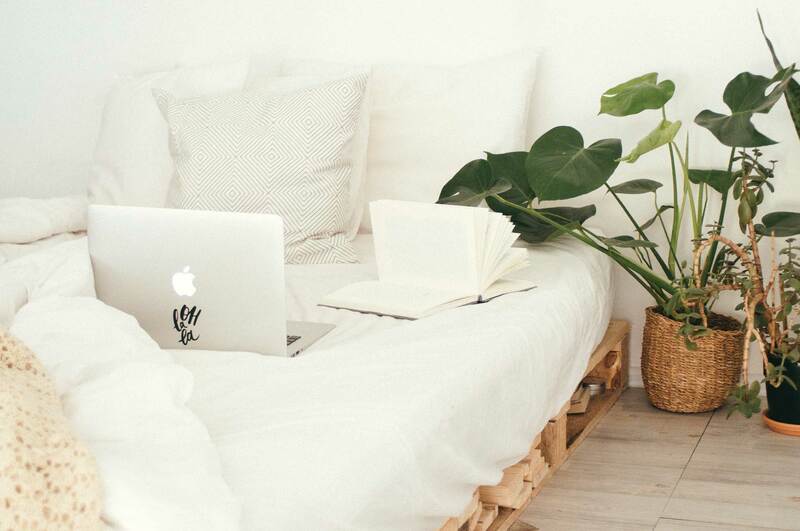 What you’ll find at the end of this guide is the culmination of all our research - objective, relevant reviews that showcase the top foam mattresses. Memory foam has revolutionised the mattress industry. Its supportive, contouring properties means it’s a staple in many online mattress designs. From our extensive research, we believe that the best mattresses include more than one layer of foam. By using multiple layers, you’ll enjoy a medium-firm feel and a ‘melting into the mattress’ sensation. A strong support layer is a must. It adds durability and deep compression relief. Here are our picks for the best memory foam mattresses in Australia. On top of offering body-shaping contour, the Ergoflex mattress provides orthopaedic-friendly pressure relief. It's made with hospital-grade materials that cradle and support sleepers. The open-cell memory foam also disperses heat for cooler summer sleep. Plus, the natural Tencel fibre cover improves airflow. Its dense foam layers are supportive, yet soft enough to help alleviate joint, hip, and back pain. With over a decade of sleep experience, the Ergoflex reflects innovation and value. Featuring natural latex and a customisable design, the Ecosa mattress lets you adjust the firmness level for the perfect feel. You can choose from a medium, medium-firm, or firm setting simply by switching the layers. This is a common feature in hybrid mattresses, but it's rare in an all-foam design. Ecosa also uses memory and high-density foam for pressure relief and support. The Sommuto combines gel-infused memory foam, comfort foam, and a high-density support foam for a balanced feel. The memory foam is great for pressure relief and the gel helps distribute heat. Underneath this layer is the Summuto's secret - a contouring comfort foam. This layer provides support while flexing to your body's curves. A perfect feel for side sleepers. Another plus is the breathable knit cover. Made from Tempright fabric, it's ideal for seasonal climates and sleepers who overheat. Added bonus: it’s Australian-made and excludes any foreign materials. 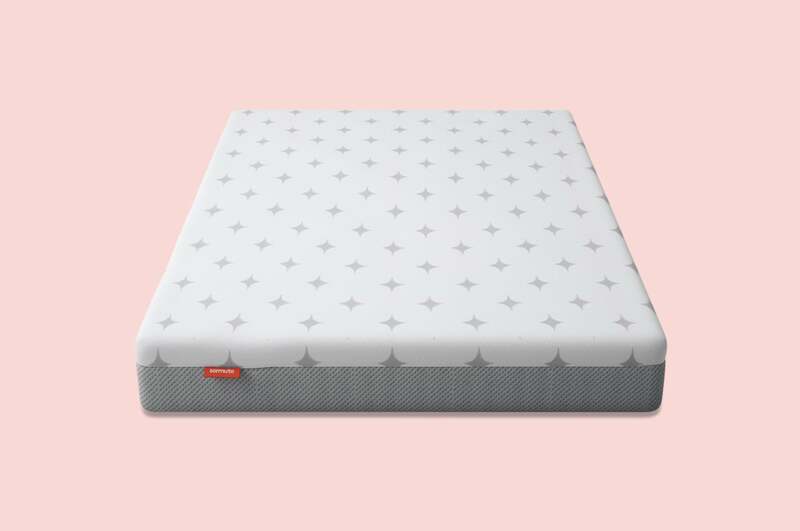 Hugo combines four foam layers instead of the standard three - using a unique memory foam material to help set it apart. We found many customers said they tried a traditional memory foam design, but woke up with sore limbs from too much support. Hugo is different because its comfort layer lets sleepers sink and relax, while the underlying memory and base foam provides deep compression support. Also Hugo’s latex layer is placed on top of the mattress creating better air circulation, bounce and immediate comfort. In addition, Hugo sources many of its materials in Australia and offers free shipping across the country. We haven’t picked one overall memory foam mattress winner – because we can’t! There’s not one mattress that will suit every sleeper. Different sizes, shapes and sleeping preferences means mattresses are as individual as you are. Add in a market of literally thousands of mattress options and it can be hard to choose the right one for you. Instead, we’ve focused on helping you understand what a memory foam mattress is to help you decide if it could be right for you. 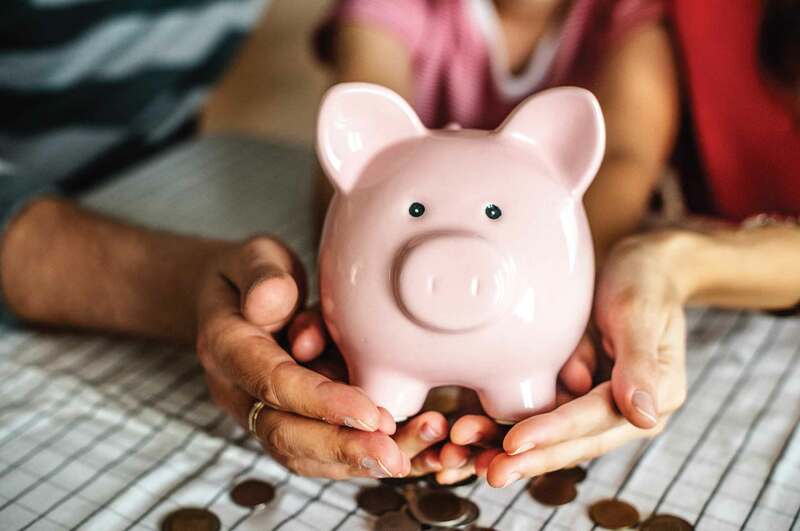 By arming you with impartial information and showcasing the top mattresses you can buy online, we’re narrowing your choices and making your next mattress choice simple and stress-free. Memory foam mattresses have not-so-humble beginnings – memory foam is from the minds of NASA. It was developed to absorb shock and offer improved protection and comfort in NASA’s airplane seats. It remained NASA’s property until the 1980s and wasn’t used in mattresses until the early 1990s. A typical memory foam mattress consists of an outer (normally removeable and washable) and inner cover and layers of memory foam. The foam used will have different purposes to meet different needs. These layers can include plush foam, ventilated cool foam, soft pressure relief foam and high-density foam. As you’d expect, memory foam mattresses contour to your body, providing relief from pressure points and easing back pain. Memory foam is anti-dust mite and anti-microbial for a healthier sleep environment, especially useful if you suffer from allergies. It reduces motion transfer, helping to minimise partner disturbance, and it’s also very durable. 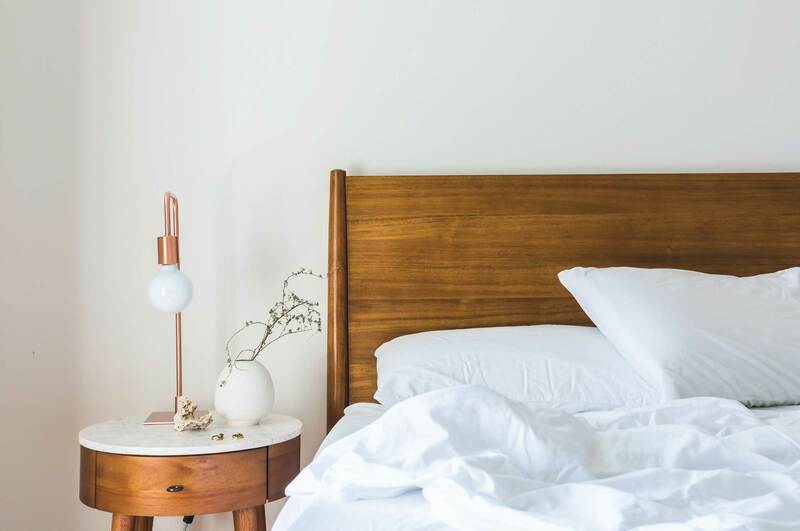 Memory foam mattresses can provide extra warmth, which isn’t ideal for hot Aussie nights but there are options to help combat heat retention. AirCool memory foam and gel memory foam both aim to retain less heat. AirCool through an open-celled structure that allows better airflow, and gel memory foam through a gel infusion. When choosing a mattress, it’s good to be armed with plenty of helpful information. Here are 7 questions to ask before buying a memory foam mattress. 1. What type of foam is it? There isn’t just one type of memory foam – you can choose from multiple types: traditional, AirCool and gel. 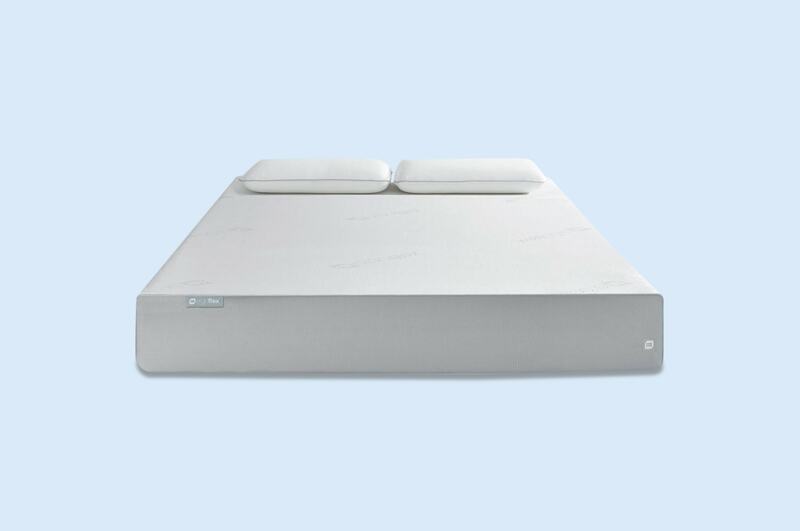 Traditional foam supports the body, minimising pressure points and increasing circulation for a sound night’s sleep. If you get hot when you sleep, AirCool foam can help reduce heat retention, keeping you cool. Gel foam is denser, offering more support and reducing discomfort. 2. What density is it? You can choose high, medium or low-density memory foam mattresses, depending on your needs. If you’re after a durable mattress, high-density is recommended. If you sleep with a partner who tosses and turns, disrupting your sleep, medium-density is best for minimising partner disturbance. If you want to adjust quickly to your new mattress, low-density foam is easier to break in. 3. How hypoallergenic is it? All memory foam mattresses are antimicrobial, but certain types are better than others at reducing dust mites and other allergens. Gel memory foam is highly resistant to dust mites, traditional high-density foam can help reduce allergens, and latex foam is considered truly hypoallergenic. 4. What’s your favourite sleeping position? Because of the way foam conforms to your body, plus its overall thickness, some memory foam mattresses are better for side sleepers than others. If you’re a side sleeper, choose a foam mattress with a thickness between 20-35cm. The foam is thicker, providing extra support to your knees, hips and shoulders when you sleep on your side. 5. How hot do you sleep? If you find it hard to sleep – and stay asleep – when it’s a hot night, consider a AirCool or gel foam mattress. They’re both more effective than traditional foam at reducing heat retention and keeping you cool overnight. 6. How thick is it? Memory foam mattresses range in size from 15-35cm. Although the thickness of the mattress doesn’t impact on the overall comfort of the mattress, thicker mattresses are softer than thin ones. The base foam is the main support structure and comfort-provider. Additional layers – and thickness – adds extra softness. So, if you like a soft mattress, go for a thick mattress. If you prefer a firm mattress, a thin mattress could be better for you. 7. Is it petroleum- or plant-based? Memory foam is usually made with oil-based additives, either petroleum- or plant-based. Plant-based materials are environmentally friendly and more sustainable than petroleum. They can also sleep cooler and reduce heat retention better than their petroleum counterparts.